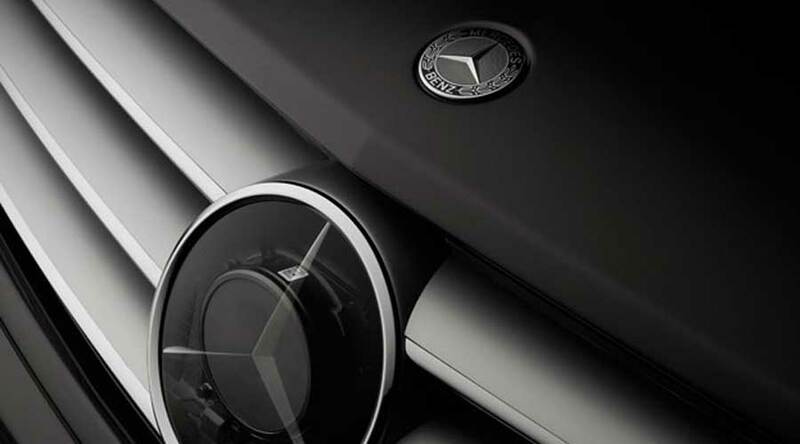 German luxury car manufacturer Mercedes Benz is building safety features never seen before. 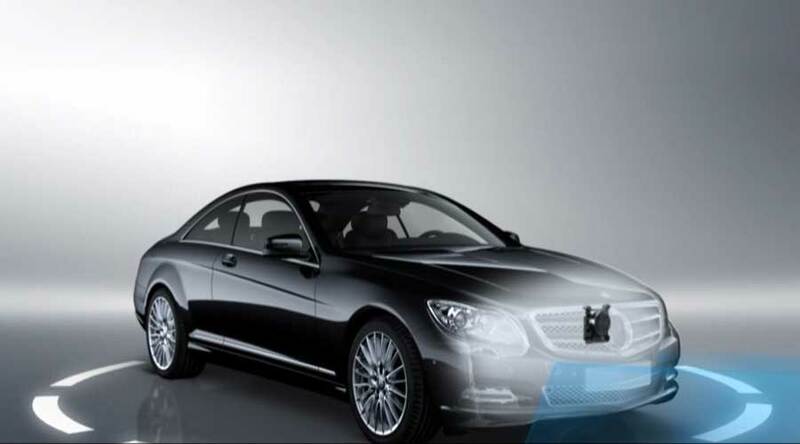 The Mercedes Benz Distronic Plus acts as a buffer between your car and car ahead of you. It is an adaptive cruise control system. 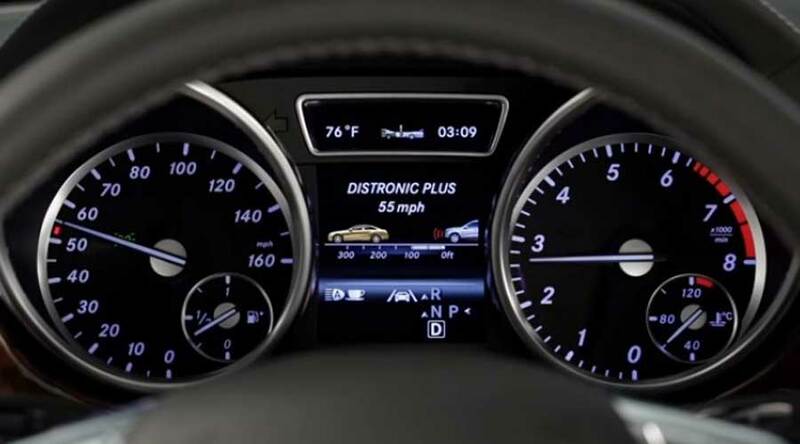 Distronic plus automatically maintains a specific distance from the car ahead. In addition, it can also accelerate and decelerate in coordination with the moving traffic. This feature is particularly helpful in the stop-and-go traffic. The Distronic keeps track of the vehicle in front. It can also keep following the vehicle ahead. Thus, it ultimately minimizes the risk of rear-end collisions. Distronic Plus is a cutting-edge technology. It consists of three radars. One long-range radar is placed behind the radiator grill and two short-range radars are positioned behind front bumper panels. Short distance radar has scanning range of 20 cm to 30 meters and a scanning angle of 80⁰. The long-distance radar has two ranges. It has a Long-distance range of 200 meters and a scanning angle of 18⁰. The mid-distance range of the same radar is 60 meters and a scanning angle of 60⁰. Both these radars work in coordination and scan the surroundings continuously. The microcomputer in the Distronic system continuously monitors the situation ahead by processing the radar data. Radar basically works on the Doppler Effect. So, when the car in front moves; it induces a frequency shift in radar signal. On the basis of the frequency shift, the system calculates the relative speed of the two vehicles as well as the distance between them. Consequently, it calculates everything by referring to the transit time of the reflected signal. In case of urgent braking, the system warns the driver thru' a warning lamp in instrument cluster as well as via an acoustic signal. The Distronic Plus keeps a safe distance between you and the vehicle ahead. It applies the brakes automatically and may even bring the car to stand-still when traffic in front is not moving. In addition, when traffic condition improves, it attains the desired speed automatically by the following traffic in front. The boring routine of acceleration and braking in the slow-moving traffic is completely avoidable. Thus, it helps to relieve the driver's stress in stop and go traffic. In conclusion, Distronic plus is a great safety feature when it comes to routine driving. Home » Technical Anatomy » How Mercedes Benz Distronic plus works? What is An Active Headrest & How does it work?